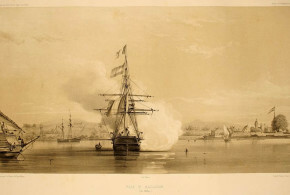 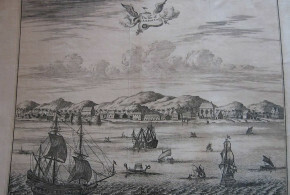 The Banda Islands, reached via Ambon, contain some of the most historic and evocative forts of the old Dutch East Indies. 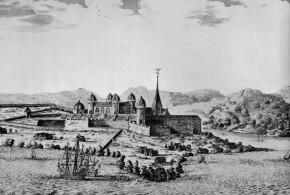 Most impressive is Dutch-built Fort Belgica (constructed 1611) towering over the tiny township of Bandaneira. 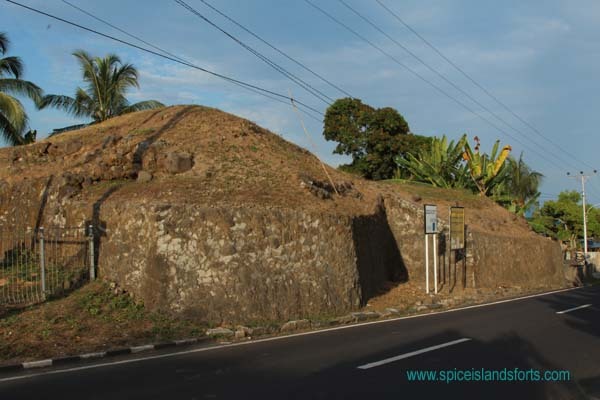 Following refurbishment in the 1990’s it remains the best preserved of all forts scattered across the Spice Islands. 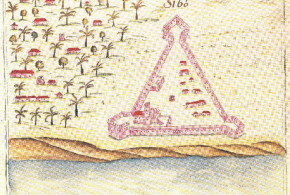 Its unusual layout – five low angled outer bastions surrounding a higher inner pentagonal curtain wall with five tall, round almost medieval towers represents a unique design for the Spice Islands. 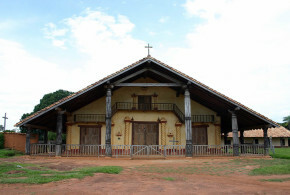 It is comparatively well maintained, regularly used for civic functions and can be fully explored upon payment of a small entry fee. 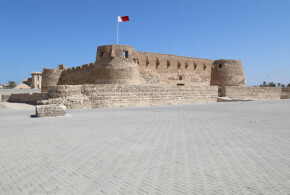 You can wander through the vaulted casemates and walk the crenelated ramparts. 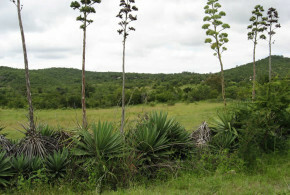 The views in all directions from the high towers are superb. 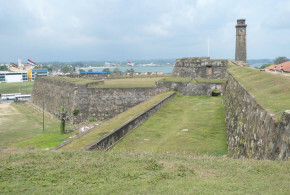 Just a few hundred metres away from Belgica lies the older, larger and much less maintained Fort Nassau. 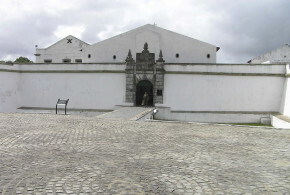 Built by the Dutch in 1609 on uncompleted Portuguese foundations from 1529, this extensive fort was the VOC headquarters for the Banda isles. 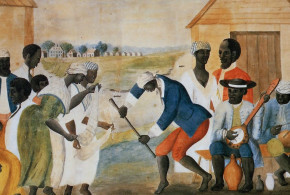 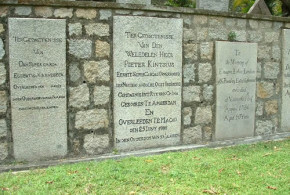 Today it is forgotten and forlorn. 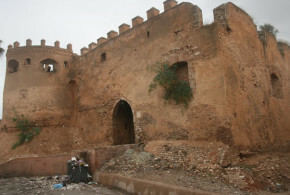 A road has destroyed two of its bastions, goats graze where soldiers once paraded and some ramparts are now vegetable gardens. 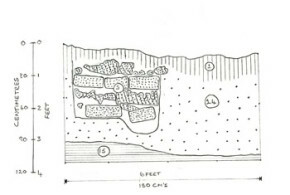 There is no trace of the internal buildings, but what can still be seen is the main and side entrance gates and tunnels, the two south facing angled bastions, large sections of the 5m high south and east walls, and remnants of the moat. 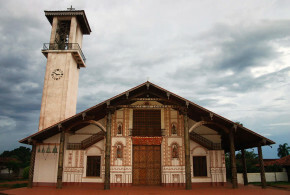 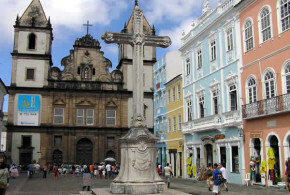 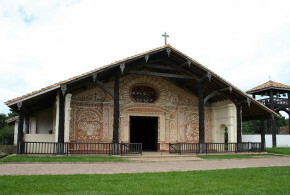 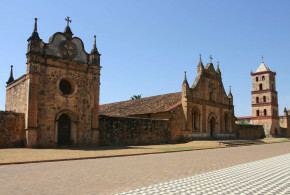 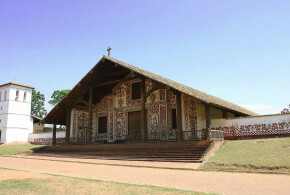 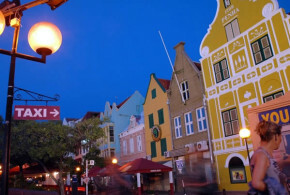 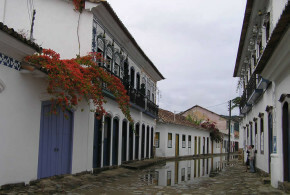 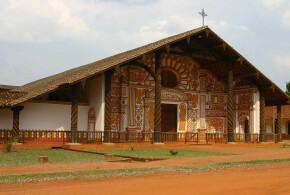 Despite being a short stroll from Belgica, it is seldom visited. 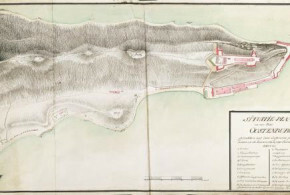 Visible from the waterfront near Fort Nassau, across the Sonegat on Banda Besar sits our next fort, Fort Hollandia. 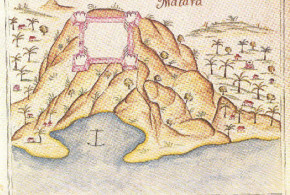 Again Dutch-built and dating from 1624, this small four bastioned fort commands part of the strait separating Bandaneira from Banda Besar. 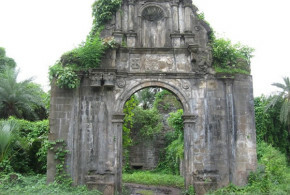 Smashed by an earthquake in 1748, it was abandoned soon after. 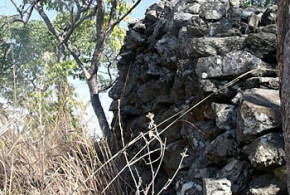 Reached by a steep climb up from Lonthor village – which was commanded by its cannon – the fort today has lost its south-east bastion and eastern wall (to village houses) and the remaining wall structure shows clearly the earthquake damage. 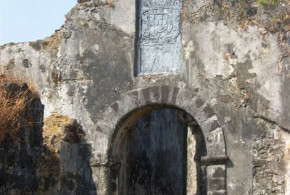 A vaulted powder room and the entrance tunnel are also still standing. 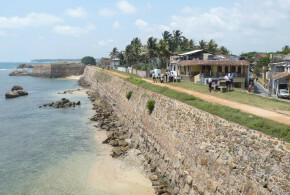 Incredibly, a house has been built just metres in front of the sea-facing entrance. 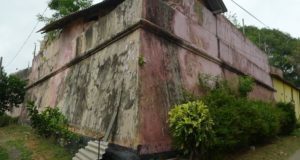 Tragic. 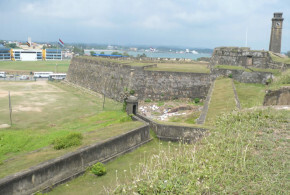 Directly across the water from Hollandia, stands what is left of the 1664 Fort Colombo (or Fort Kick-in-the-pot). 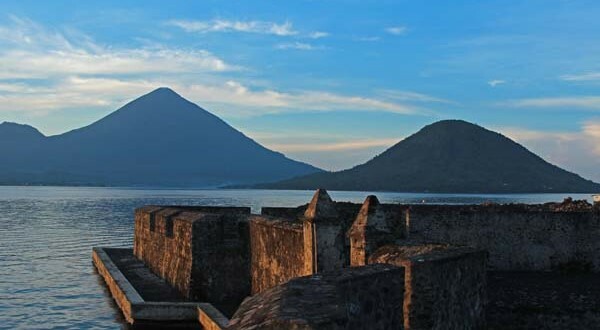 Lying right under the 666m active volcano Gunung Api, we can only imagine this was no dream posting, despite being sited on a stunning coral-fringed cove. 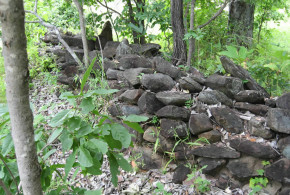 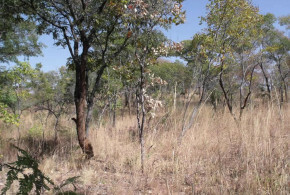 The ruins here are both earthquake-smashed and overgrown, but a vague semi-circular layout of crenelated walls can be discerned, along with traces of internal building foundations. 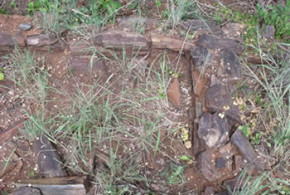 Remains of a small graveyard lie adjacent to the ruins. 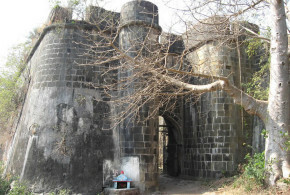 Sadly, it is the most dilapidated of the Banda forts. 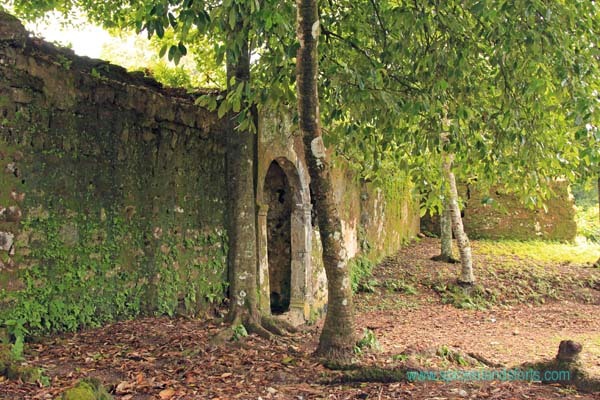 Back across to Banda Besar, the next fort to visit is Fort Concordia, dating from 1630. 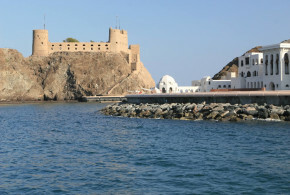 Fairly difficult to reach, getting there involves a boat trip from Bandaneira and then a long, dusty motorcycle ride over the hills to the southern side of the island. 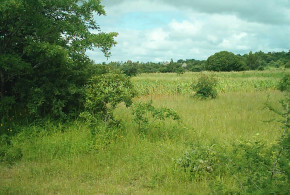 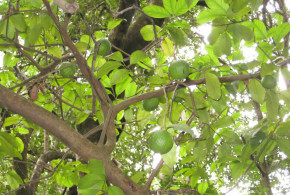 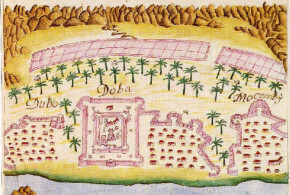 Located in Wajer village, Concordia once guarded the plantations on this remote stretch of coast. 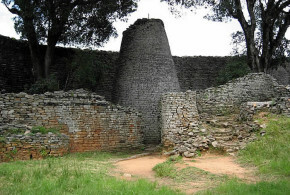 While surrounded by village houses, at least they appear to have more respect for this historic monument than those at Lonthor, and have kept clear of the perimeter. 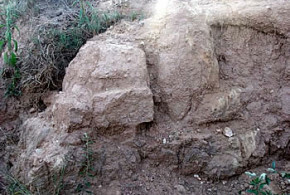 Nevertheless, the walls show evidence of earthquakes and the general battle with time. 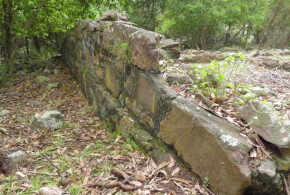 Some remedial works were proceeding at a leisurely pass when I visited. 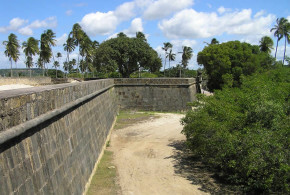 Huge buttress-rooted trees grow on some sections of the ramparts. 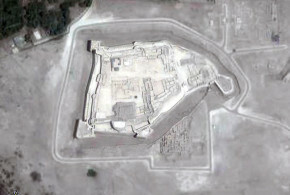 Still visible are the full perimeter walls, the land and sea arched entry gates, and some internal foundations. 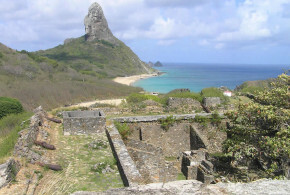 A few 9 pounders lie rusting in the sun on the bastions. 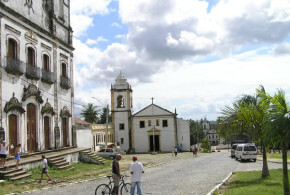 West from Bandaneira, Ai Island takes an hour by boat. 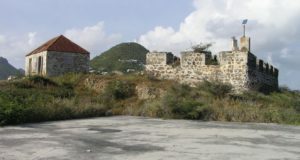 Here we find Fort Revenge, a substantial though largely ruined pentagonal fort built in 1616 to keep the rebellious islanders under her guns. 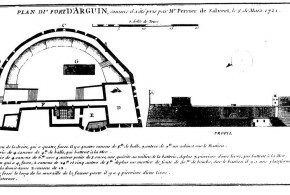 The remains include large sections of rampart up to 10m in height, a vaulted powder store under each of the five crumbling bastions, the long arched entry tunnel and two masonry wells. 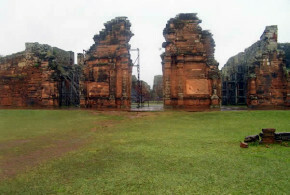 The structure is clearly earthquake shattered, and appears to never have had any restoration work. 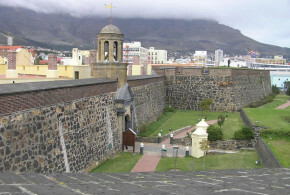 The inner side of the ramparts are generally crumbling into the interior, which is adorned by the usual vegetable gardens. 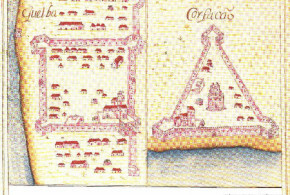 Village houses surround the perimeter in every direction, the forts walls forming a convenient rear border to many houses. 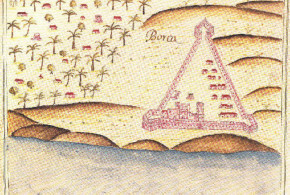 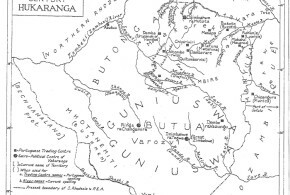 Four hundred years ago, English traders built small forts on Run (Fort Swan) and Nailaka (Fort Defence) islands, an hour further from Bandaneira than Ai. 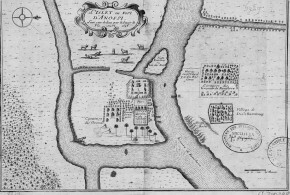 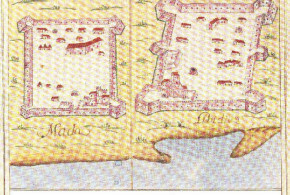 Destroyed by the Dutch when they took over Run after swapping it for Manhattan in 1667, sadly, no trace could be found of these forts. 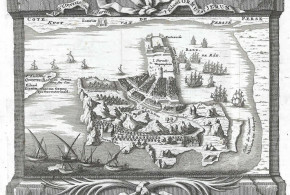 Commanding the extensive harbour between Ambon’s two peninsulas, Fort Victoria was built by the Portuguese in 1576. 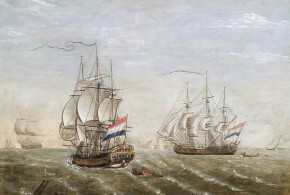 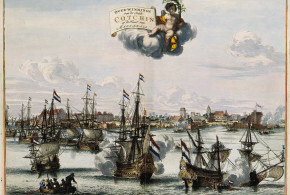 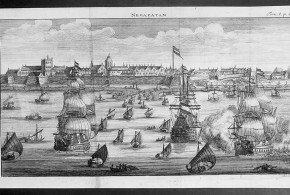 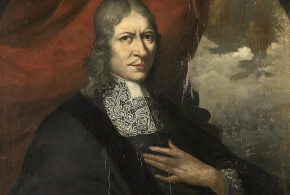 It saw off attacks by Ternate, Java and the VOC, before surrendering to another Dutch attack in 1605. 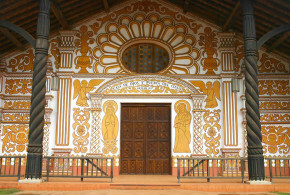 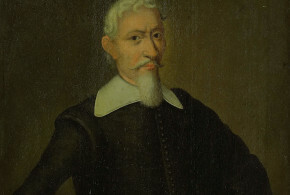 Modified and dramatically enlarged throughout the seventeenth century, it also required frequent rebuilding due to earthquakes. 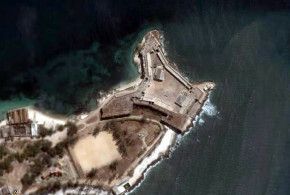 Today the extensive fort is a major base of the Indonesian Army (TNI) and not available for inspection. 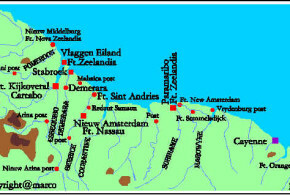 However, large sections of the perimeter walls can be seen, as well as parts of the bastions of Hollandia, Geldrin and Zeelandia. 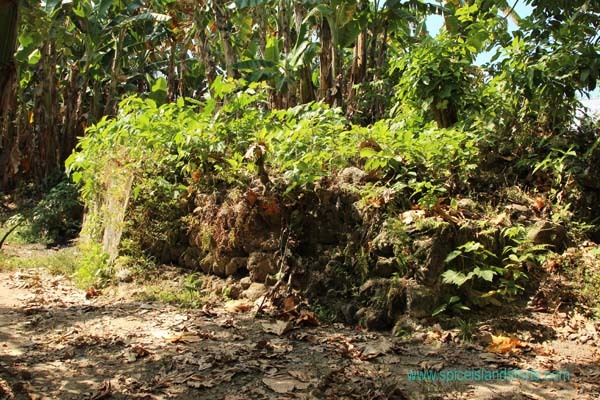 Surviving walls sections bear witness to the battle with time, and a series of conflicts including the Spice wars, WWII and battles during the RSM uprising in the 1950’s. 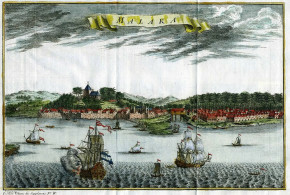 A half-day trip from Ambon takes one to the north coast of the island, and Fort Amsterdam at Hila, originally built in 1637, but like nearly all Spice Islands forts regularly rebuilt following earthquake damage. 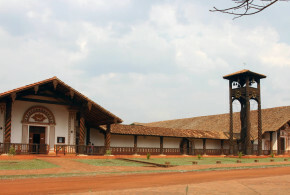 A small two bastioned work, its main feature is a central stronghold tower with 1.5m thick loopholed walls and massive timber beams. 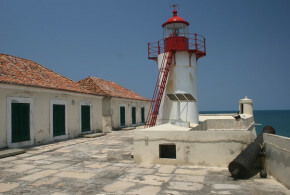 Reroofed and refurbished in the early 2000’s, it is reasonably maintained and has fine outlooks towards Ceram. 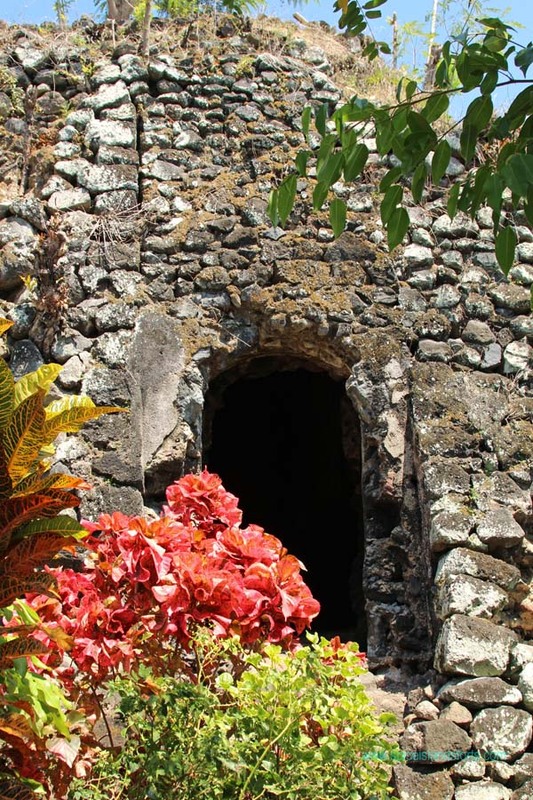 A full day trip from Ambon, including a few hours crossing emerald seas brings one to Fort Duurstede on Saparua. 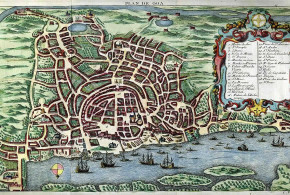 Built late in the Spice wars in 1690, its unusual elongated oval shape has stunning views from the peninsular where it is sited. 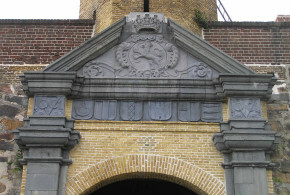 With extensive battlements, a number of internal structures still insitu, refurbished cannons and even the footprint of the garrison washhouse – including thunderboxes – it is fascinating, picturesque and well maintained. 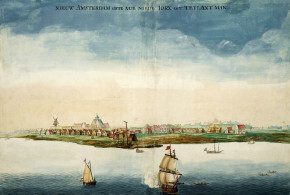 Local hero Pattimura, who stormed Duurstede and held off the Dutch for six months here in 1817 is the reason that considerable effort goes into its upkeep. 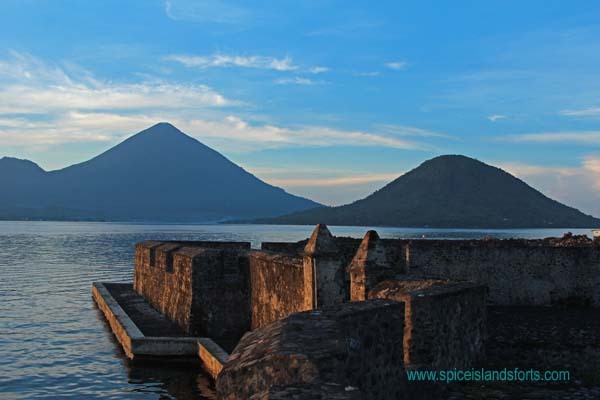 Oldest of all Spice Islands forts is Kastella on Ternate. 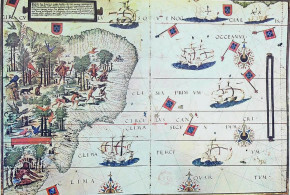 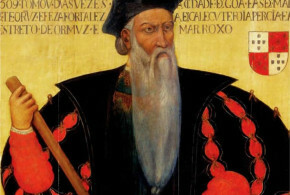 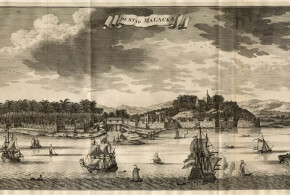 Commenced in 1522 by the Portuguese, it was subsequently modified by the local Sultan who captured it in 1575, and by the Spanish who stormed it in 1606, before it was partially demolished when the Spanish left the Spice Islands to the Dutch in 1663. 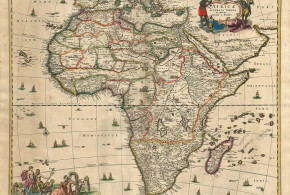 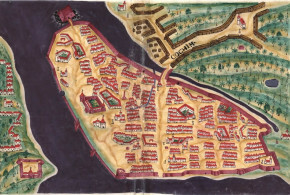 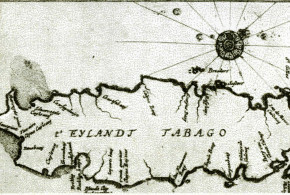 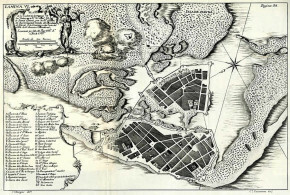 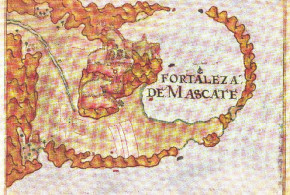 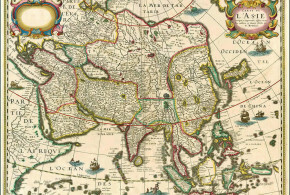 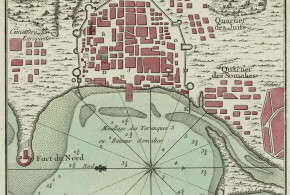 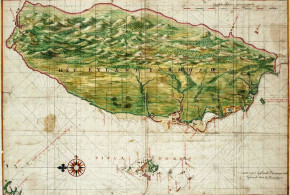 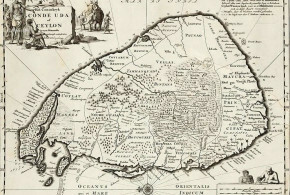 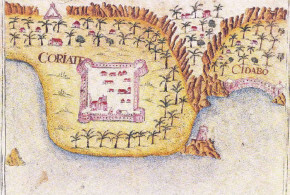 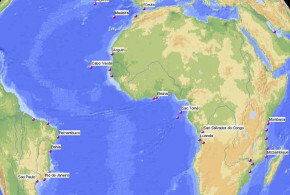 Once it formed the main centre of Ternate; location of the Sultan’s court, the Iberian garrison, the clove warehouses and much of the population. 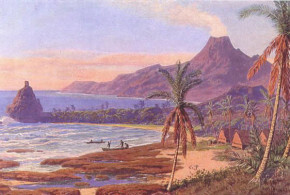 Now it lies overgrown and forgotten between coconut groves and the black volcanic sands of the beach. 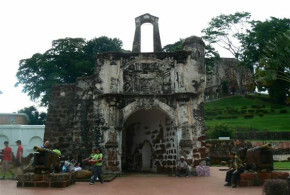 Unfortunately, the island circuit road runs right through the fortress, and a village and mosque crowd the ruins. 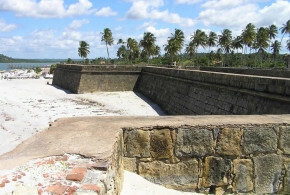 Still, a number of features from the inner Portuguese fort are still clearly evident, including the north wall of the fort, remains of the two storey tower and foundations of the jetty and sea tower – both now on dry land. 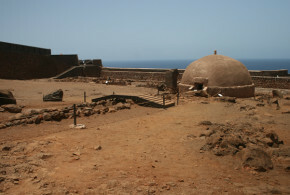 Further out, Bastions San Juan, Lorenzo and Cachil Tulo’s remains can be seen, and in 2012 together with archaeologists from the Heritage Monuments Department, we were able to locate the scattered remains of Fort Nova (1606), on a low rise above the main fortress, a fort that had been lost for a hundred years. 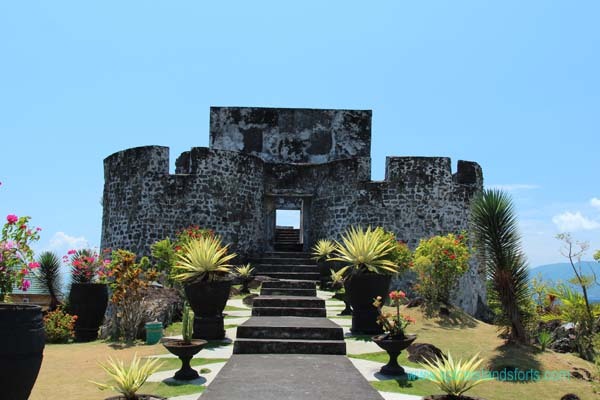 The other large fortress on Ternate is the Dutch Fort Orange, built in 1607 over an earlier Ternatean fort. 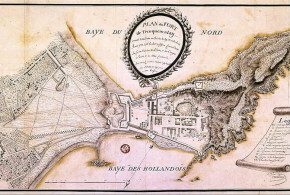 Gradually enlarged over time, it evolved into an extensive four bastioned fortress mounting 90 guns and had a full wet moat. 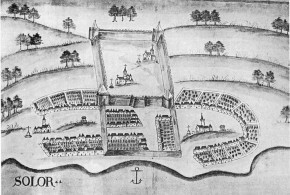 Today it stands some distance from the coast which used to lap its walls, and contains the local Tourist office as well as army barracks. 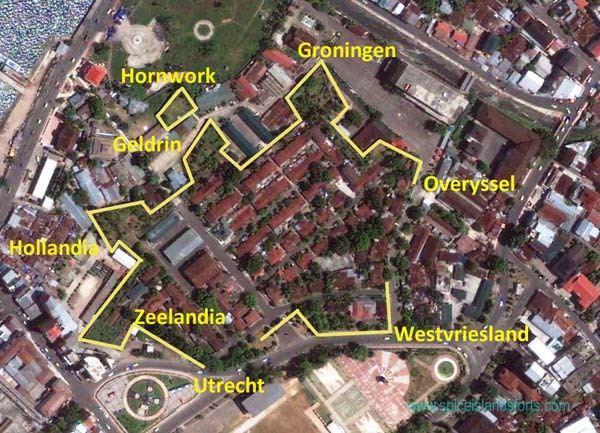 Many quintessentially Dutch historic buildings grace the grounds, and three of the four 170m long rampart sections can still be walked. 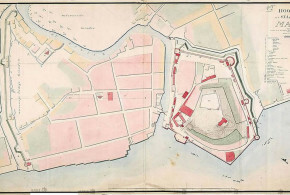 The two northern bastions are largely crumbled and their intervening curtain wall is missing. 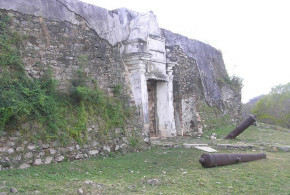 Dozens of cannon are scattered around the battlements. 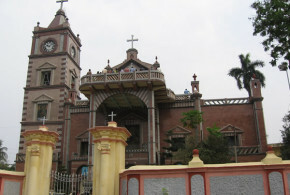 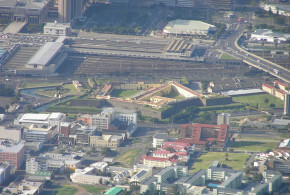 There are hopes that the army will vacate the internal buildings soon, and that the remaining structures can be refurbished. 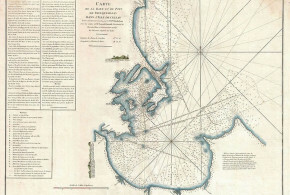 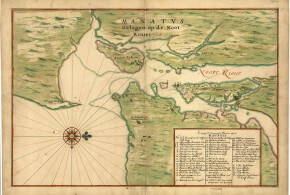 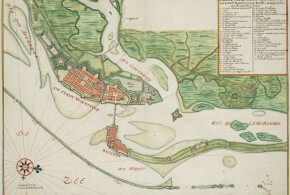 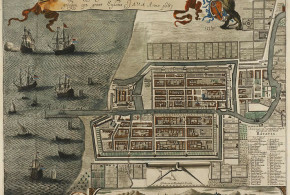 In the 10km that separated the Dutch Fort Orange and the Spanish Kastella complexes, there were as many as four smaller ‘frontier’ star forts, however, now only two remain. 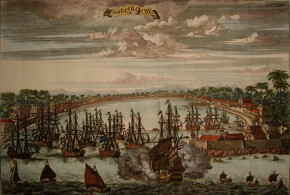 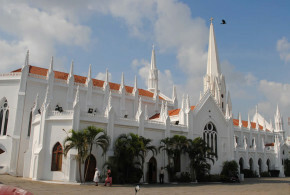 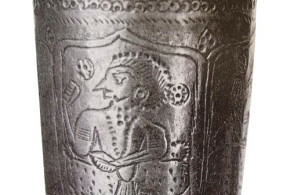 The first, known today as Kota Janji was built by the Sultan between 1575 and 1606 to guard the access from the harbour at Talangame and the approach to Kastella. 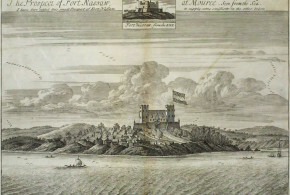 It was taken by the Spanish in 1606 and abandoned by them in 1663. 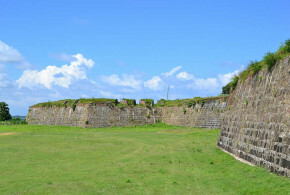 Today, the island road has trimmed the two southern bastions, but the footprint of the fort and sections of an outer defence wall can still be clearly seen. 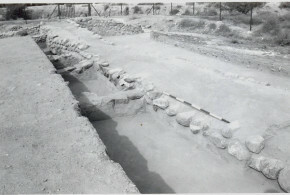 Two recessed stone-lined structures, which may have formed the powder store and a well can also be seen. 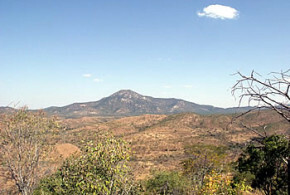 Views to the line of volcanos to the south are impressive from its elevation. 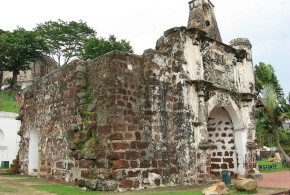 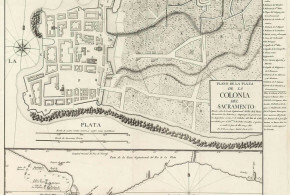 The other ‘frontier’ fort that remains in this area is locally known as Fort Kalomatta, located east of Kota Janji on the waterfront at Kayu Merah. 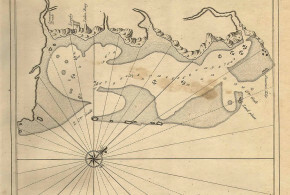 Built in 1642 by the Dutch, probably over an earlier work, this small but impressive star-shaped structure has great views towards Tidore 2.5km away. 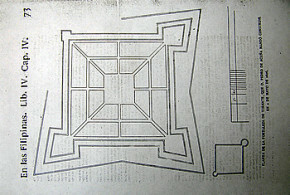 The walls and bastions have been refurbished, though the only internal structure to be found is a stone lined well. 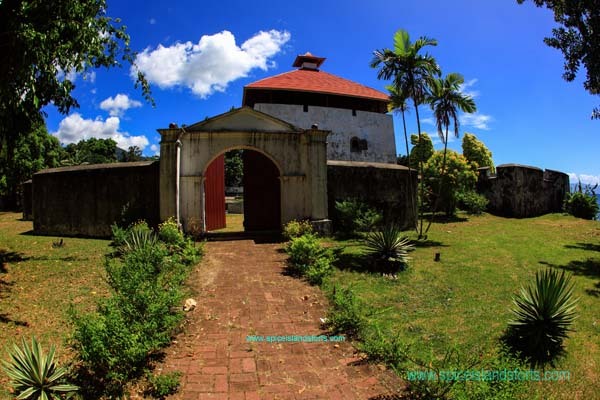 Some external landscaping has also been undertaken, making the grounds a pleasant escape from the bustle of nearby Ternate city. 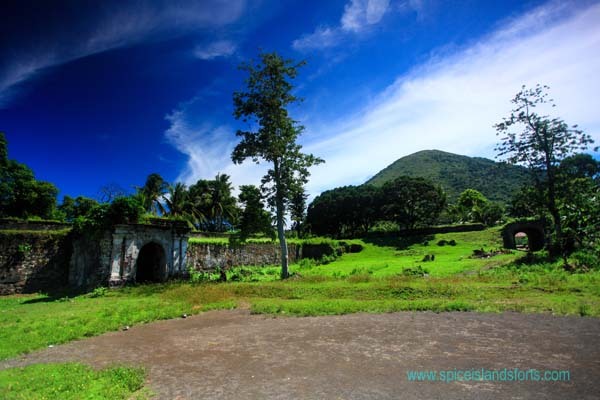 The last fort on Ternate is the quaint Fort Tolukko, sited close to the islands airport. 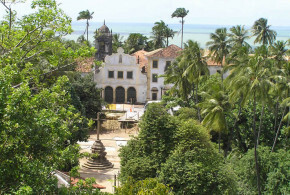 Spanish built in 1611, it was abandoned to the Dutch very soon after, and then provided by them to the Sultan who modified it as his royal residence. 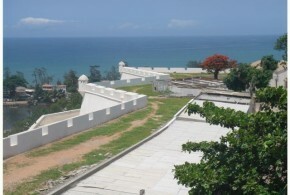 Its unusual phallic form is dictated by the small bluff on which it is located, and it is probably the best surviving example of local fortress design. 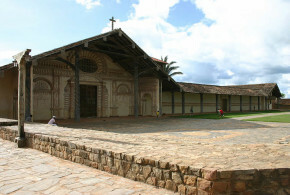 During the 1990’s it was (not very authentically) refurbished, and the grounds landscaped. 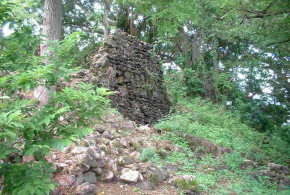 It is quite often visited, and, like all the Spice forts, can be inspected for a small fee. 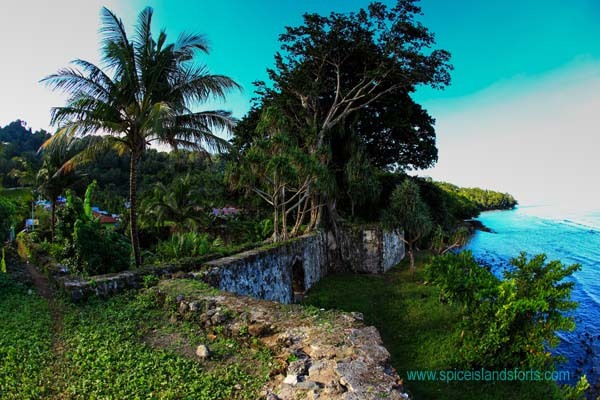 Views to Tidore and Halmahera are stunning from the battlements. 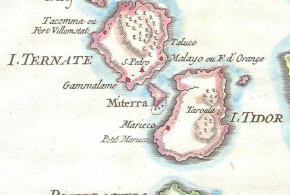 The forts on neighbouring Tidore have not fared as well as those of Ternate. 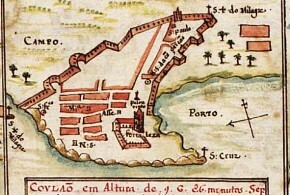 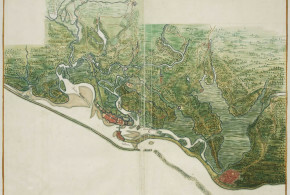 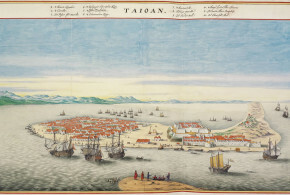 The old battle-scarred Portuguese fort known as Reis Magos from 1578 appears to have been lost in the sprawl of Soa Siu city, on the east coast. 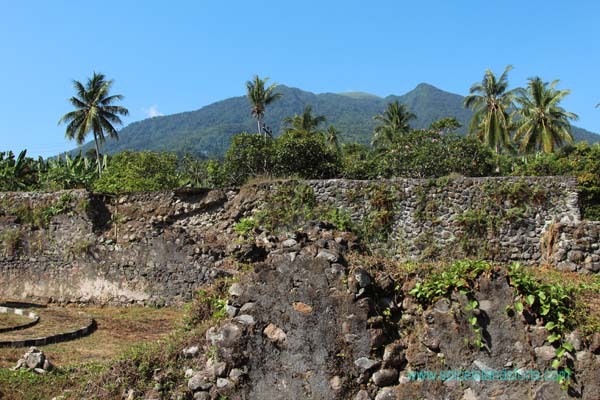 Ruins of the two Spanish-built forts guarding northern Tidore, Rum, from 1618, and Chobo from 1648 are indistinct piles of rubble, destroyed by road construction and pillaged by locals. 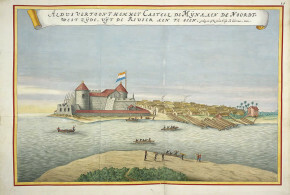 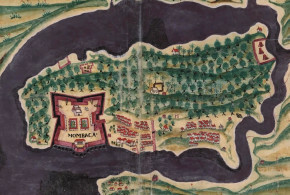 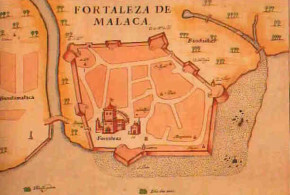 The ruins of waterfront Fort Marieco (pictured), Spanish-built in 1611, stormed by the Dutch in 1613, subsequently enlarged by them, and then abandoned to the Spanish in 1621, are also indistinct and hard to locate. 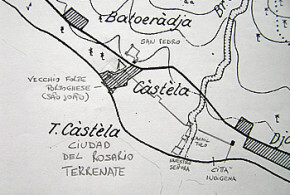 With considerable difficulty, one can also find some scattered remains of Spanish-built Fort Tomarina, on a steep hill inland and to the south of Marieco. 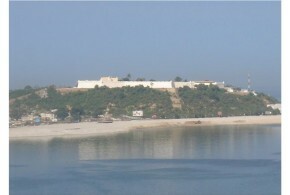 A short distance inland from Soa Siu, you can find Fort Torre. 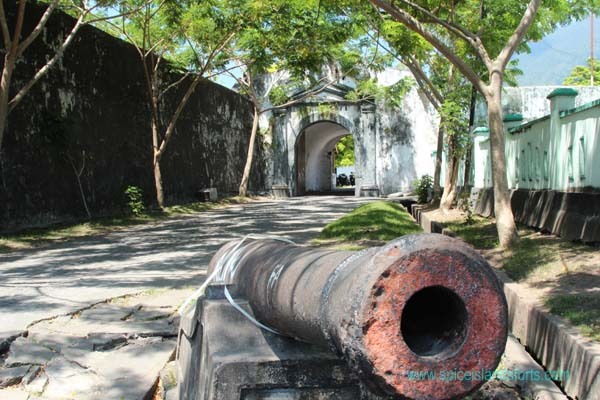 I have been unable to find any previous mention of this fort, which perhaps formed part of the old Spanish defences of Tidore’s main town. 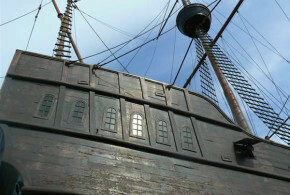 It is currently being refurbished, though what the new form is based on is anyone’s guess. 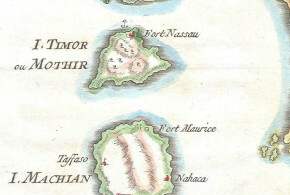 The last and best surviving fort on Tidore is Fort Tohula. 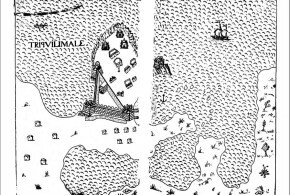 Unlike the mysterious Fort Torre, we know a lot about Tohula. 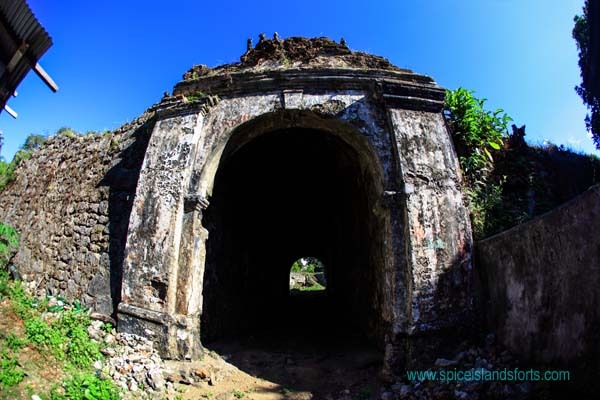 Commenced in 1610 and completed in 1615 it was the most powerful Spanish fort on Tidore, until being abandoned with the others in 1663. 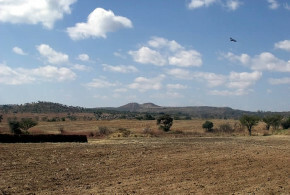 Sited atop a steep hill very close to the coast it was an intimidating and superbly positioned work. 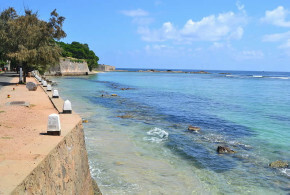 Today, after a brisk climb, you can wander the jumbled walls, vaulted powder stores, foundations of the inner buildings, two entry bastions and the sea-facing gun platform. 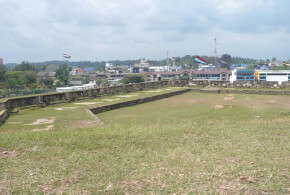 The location of the land-facing entry gate, sited between the two high triangular-shaped bastions is clear to see. 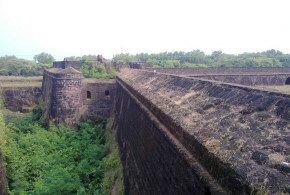 At their highest, these bastions soar up 12m from their base, with steep cliffs falling away from the southern of the two. 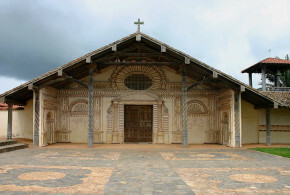 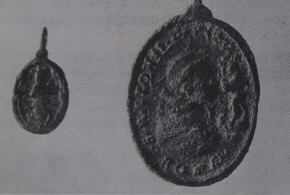 Tohula’s remains have been stabilised rather than renovated, and this adds to the allure of the place. 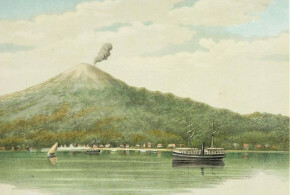 Views towards volcano studded Halmahera to the east and the towering bulk of Tidore’s 1750m volcano just 4000m to the west are spectacular. 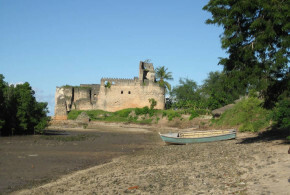 In all, it’s one of the very best Spice Islands forts to see; crumbled but tidy, evocative and impressive. 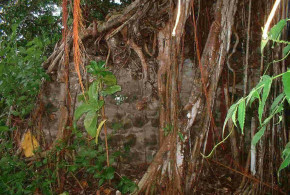 There are many other fort ruins scattered about the Moluccas, apart from those already mentioned. 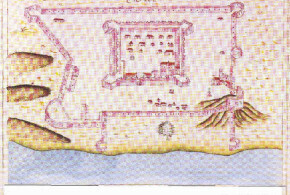 Fort Barneveldt at Labua on Bacan (Batjan) is fairly complete but unspectacular and difficult to get to. 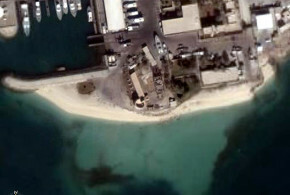 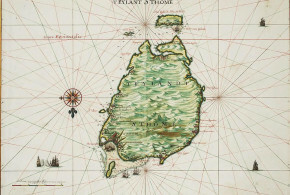 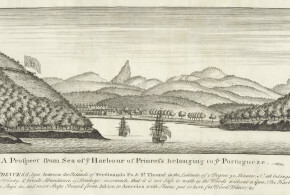 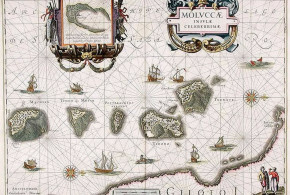 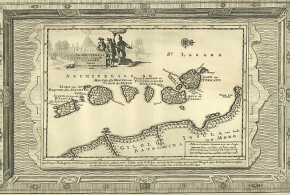 South of Tidore, ruins can be found of the old Dutch Fort Nassau on Motir, and of Fort Mauritius on Makian, but reaching these islands is not easy. 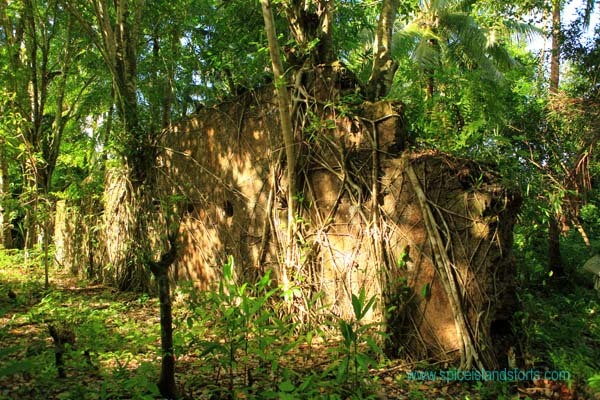 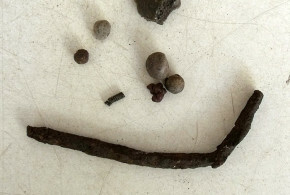 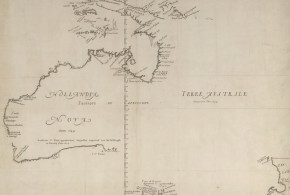 Some scattered evidence also exists of old Iberian and Dutch forts and trading lodges on Halmahera itself, but access here is also difficult even for the intrepid explorer. 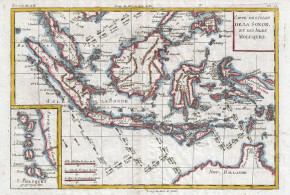 And of course, there are many more crumbled relics of the Spice wars on other remote, forgotten, far-flung islands throughout the Moluccas, Ambon and the Banda’s, fighting without hope against time, neglect and monsoons; now sad and silent witnesses to a wide and brutal conflict when the spices from these isles opened up the world for the very first time. 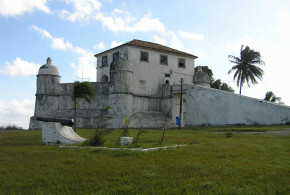 Copyright: Simon Pratt – Spice Island Forts.